Gravimetric Feeder for Small Dosing Shakes Up Plastics Industry - Liad Weighing and Control Systems Ltd.
LIAD, a plastics auxiliary equipment manufacturer, and the original inventor of the single channel gravimetric masterbatch feeder (ColorSave 1000) for injection molding, has introduced a new gravimetric feeder (ColorSave-Micro), with a novel vibrating channel and loss in-weight algorithms for accurately dosing small quantities of masterbatch and other additives. The new patented gravimetric feeder is ideal for small and micro sized products, with the ability to dose a single pellet per shot. However, with its 550 Cc hopper and up to 80g/minute output range, the gravimetric feeder is capable of accurate dosing for most product sizes when used in conjunction with an optional Venturi loader. 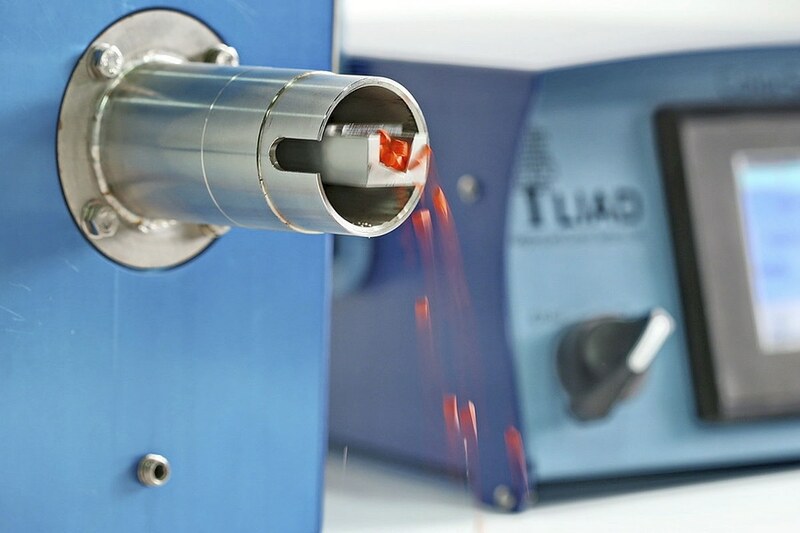 With weighing accuracy and dosing resolution of a single pellet, the ColorSave-Micro offers factories significant advantages over traditional gravimetric feeding systems when working with small doses, including a reduction in product rejects, less maintenance and calibration time, and savings of high-cost specialty additives. 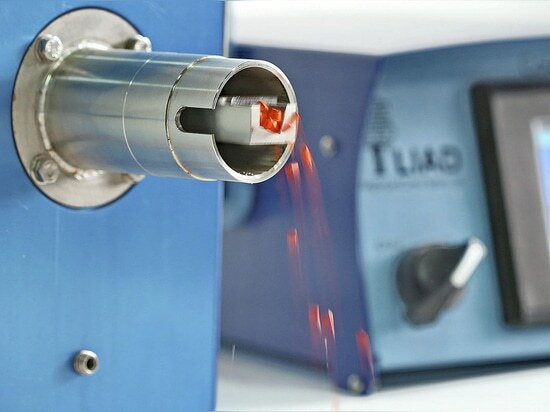 With its unique design and single vibrating channel, the ColorSave-Micro consistently dispenses the required dose, effectively solving the problem of dose variation and product rejects. And as there is no need to change screws or other parts, there is no machine down time for switching jobs, with sterilization requiring less than a minute by taking the vibrating chamber out of the protective container, and air blowing all material. 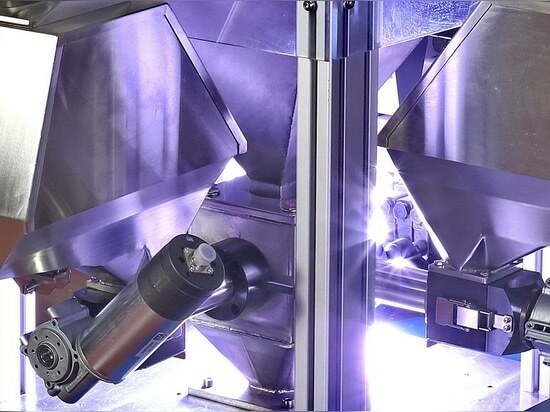 LIAD has introduced MultiSave, a new gravimetric batch compounder that significantly improves plastics manufacturing job management, reduces capital expenditures and improves factory efficiency. NEW: Centralized Multi-Channel Batch Compounder by Liad Weighing and Control Systems Ltd. NEW: Centralized Multi-Channel Batch Compounder by Liad Weighing and Control Systems Ltd.
LIAD Weighing and Control Systems Ltd., recently developed a new gravimetric blender that quickly creates new masterbatch shades by mixing mono-masterbatch granules, and in so doing, is creating new opportunities for masterbatch compounders and large plastics manufacturers. 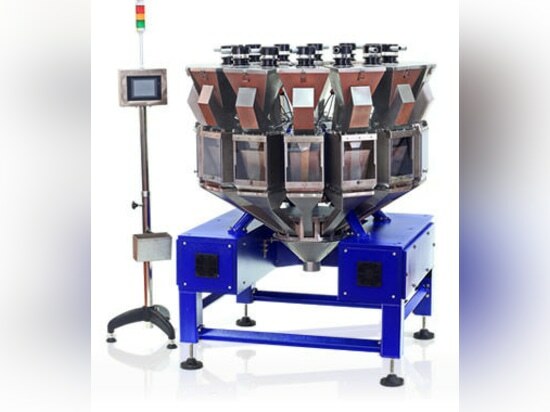 NEW: Automated Masterbatch Compounding by Liad Weighing and Control Systems Ltd. NEW: Automated Masterbatch Compounding by Liad Weighing and Control Systems Ltd.